... Leviticus 23:14 prohibits eating the new crop of grain (wheat, barley, oats, rye and spelt) before the second day of Pesach. May apply only in Israel but is observed elsewhere. The halacha concerning yoshon is complex. Here are links to further reading. Kemach Graham Cracker Pie Crust, 6 oz. 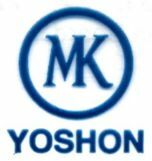 The items shown below do not indicate the chodosh or yoshon status of the grain product. 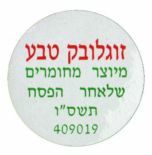 They indicate that the product which may contain chometz was not manufactured during the days of Pesach in the specified year. 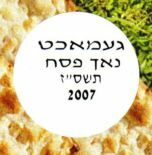 The terms noch pesach [Yiddish] or l'achar pesach [Hebrew] may be used instead of after Pesach.